Wonderful ribs and beans. Tell Pit Master Mike I sent yea. 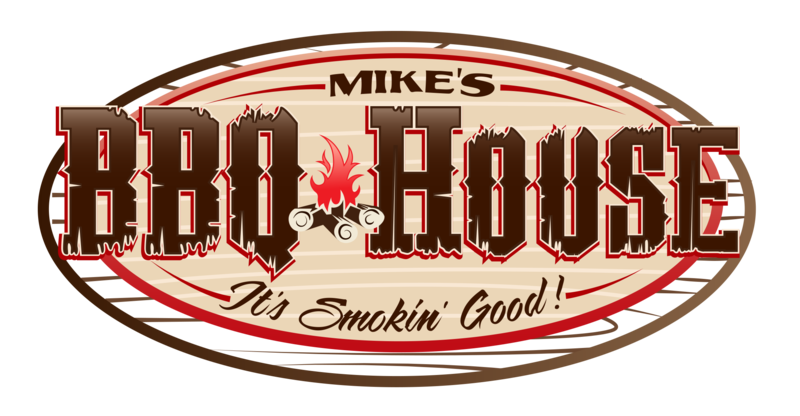 If you have not tried Mike's bar b que yet you are missing a treat. Good food and good folks.